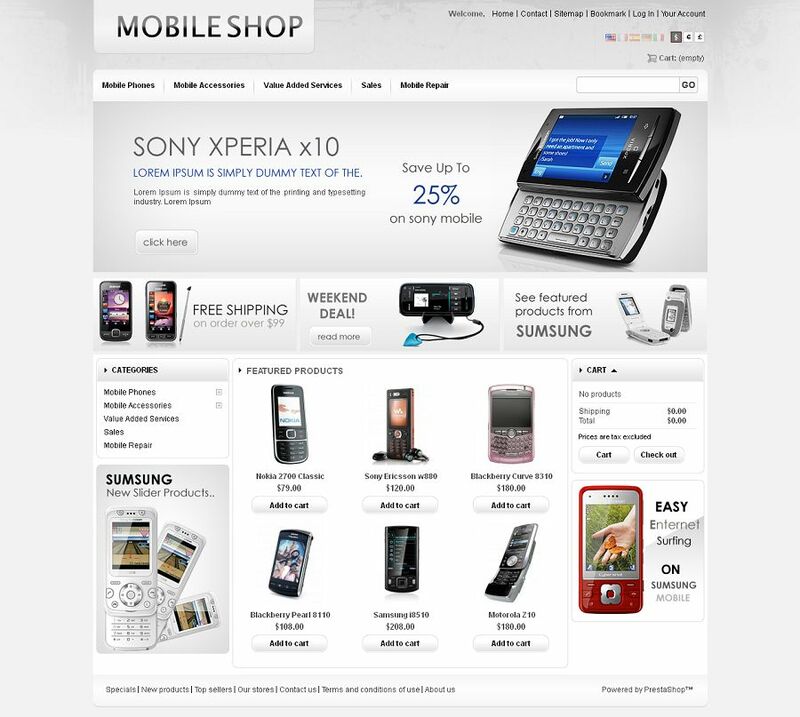 PRS030053 is a premium Prestashop Theme for mobile and electronics stores. This template is looking good with grey color. All sub pages are customized.